Home values in California could plunge by more than $56,000 and owners there could be exposed to $30,000 in new capital gains taxes under a House tax proposal that would cap the mortgage interest deduction at $500,000 and alter tenure requirements, new data indicates. The brunt impact of the so-called “Tax Cuts and Jobs Act” on California home owners is merely one of the alarming insights to emerge from a new state-by-state analysis by the National Association of Realtors (NAR) of the GOP tax bill that passed in the House on November 16. Owners in Connecticut, Massachusetts and Hawaii could all suffer significant home value declines of more than $40,000 under a House bill that would slash the mortgage interest deduction in half, from $1 million to $500,000, for newly purchased homes. A Senate bill expected to be voted on as early as Thursday evening currently preserves the current mortgage interest deduction for new homes at a cap of $1 million. And because of provisions in both bills that would obligate owners to occupy a primary residence for five of the past eight years to qualify for tax exemptions, sellers in Colorado, Oregon and Washington could be exposed to nearly $20,000 in capital gains taxes. Currently, sellers aren’t responsible for taxes on the first $500,000 in profit from a sale, provided it’s a primary residence the owner has lived in for at least two of the past five years. But the impact on Californians is the most severe, with approximately 6.9 million owner-occupied homes, nearly half valued at more than $500,000, effected by the new proposals. According to the NAR analysis, 4.3 million homeowners claimed a mortgage interest deduction and under the House bill many would be exposed to $28,875 in capital gains taxes. 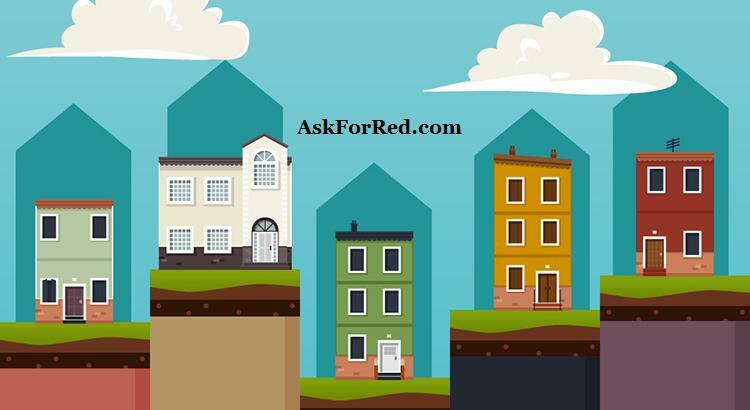 As for home values, many could see declines of up to $56,550, according to the NAR analysis. A separate analysis by Zillow last week, meanwhile, suggested that Palo Alto and a host of other upscale towns in California, where median values clock in at approximately $2.5 million, would be faced with a whopping $97,200 in capital gains taxes upon selling with the first four years of ownership. Chock-a-block with new data, the NAR analysis indicates that home values in Massachusetts could plummet by up to $49,450, or 14 percent, under the House tax proposal, while new tenure requirements in both bills could expose sellers to nearly $10,000 in new capital gains taxes. In Connecticut, meanwhile, home values could fall by as much as $44,700 while sellers could be faced with a moderate increase of $240 in new capital gains taxes, owing to local tax regulations. Colorado homeowners, too, could see values fall by as much as $36,000 while facing $19,125 in new capital gains taxes if they choose to sell within four years of purchasing their home.